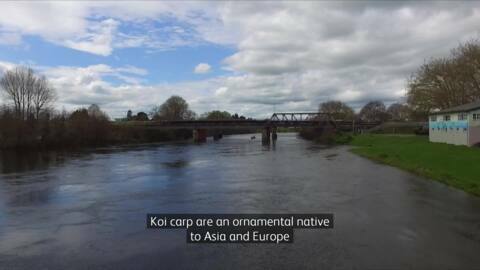 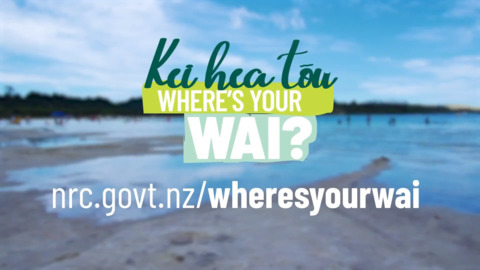 Local iwi in the Kapiti Coast have placed a rāhui on the Wharemauku Stream following the discovery of campylobacter on watercress. 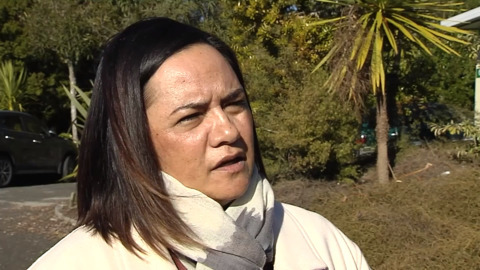 Te Rūnanga o Ngāti Awa, CEO Leonie Simpson says Creswell NZ's consent to expand its water bottling operation undermines her peoples "status as guardians and tangata whenua". 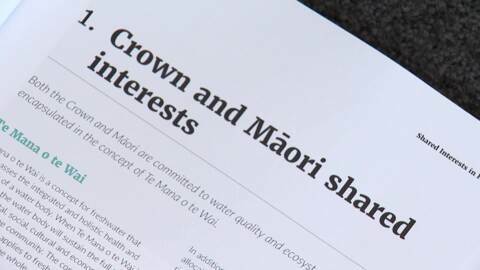 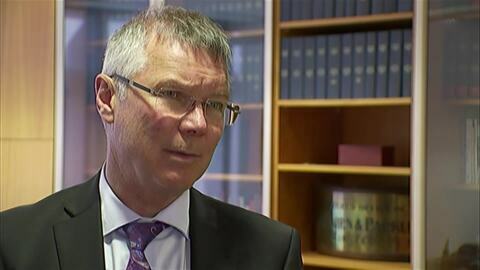 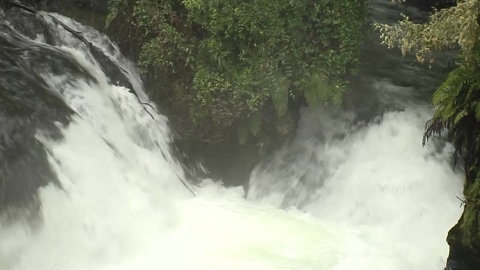  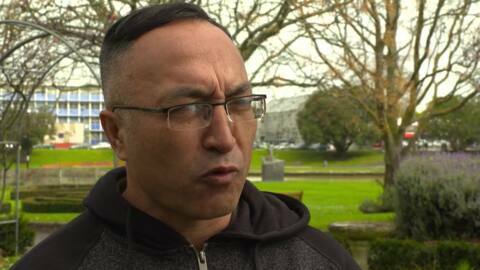 The iwi is one of three groups who are appealing the Whakatāne District Council and the Bay of Plenty Regional council's decision.